One of the minor downsides of the C-Max compared to other prior vehicles I've had is the lack of available storage cubbies in the front seats. Normally there have always been generous storage cubbies in the center console let alone other locations. Given we're planning to take a long road trip here in a couple weeks one of my projects I'd like to take a whack at is designing a 3D printable storage tray or cubby that will fit/attach the layout the C-Max cabin provides. The design would definitely be open for use/mods and uploaded to Thingiverse if it works out. At this stage I'm primarily looking for input on what would be a good location in the cabin, preferrably on or around the center console, to build around. 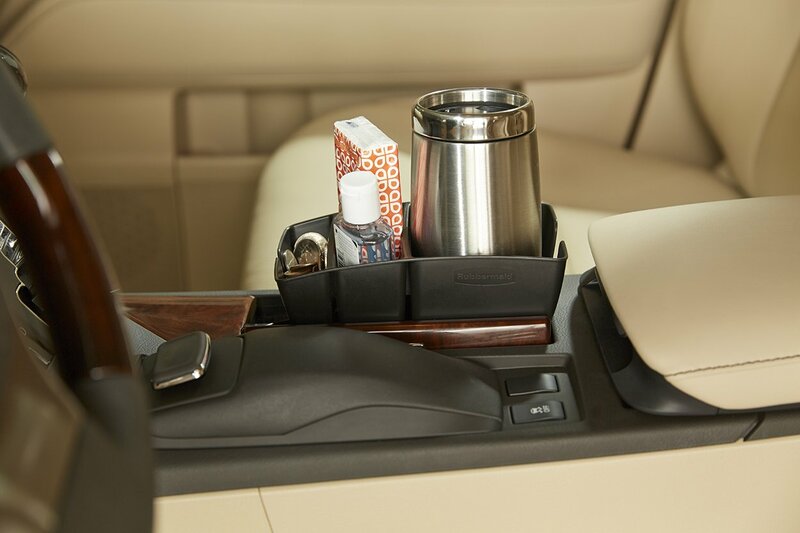 My original thought was having something that anchored, but did not obstruct, one of the cup holders and have trays on either side of the console but upon closer reflection it doesn't appear there's much room to do so and the driver side will block the parking brake. Edited by RubyMax, 10 May 2017 - 11:25 AM. The problem with these is they block the use of the cup holders which is what I'm intending to avoid. I'll probably take a closer look tonight and see what options there may be. The door pockets are also a good option going on to my list. Edited by Jonathan Ezor, 11 May 2017 - 02:14 PM. I use the door pockets for crap/trash/water bottles; between all four they hold a surprising amount. I don't put moist or food related items there though. 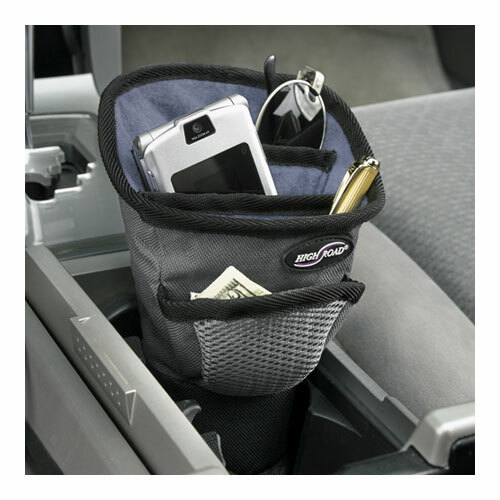 I use the very deep center armrest and the glove box for most other items. Don't forget about the upper sunglasses holder. I put a travel sized bag of tissues there. In fact, I do the latter in every car so the whole family knows instinctively where to go when that surprise sneeze attack hits. I'm thinking that a trash bin off of the Back of the center console is a good plan. I'll post pics once I get it built up. If you are going to putting your crap in there then this might be handy.